Facebook. Equifax. Adidas. These are just a few of dozens of companies who recently experienced data breaches. Cybersecurity is paramount these days, and companies are responding by fighting fire with fire. That’s why there’s no better time to become an ethical hacker—a hacker that identifies network vulnerabilities and patches them—than today. If you’re interested in hacking security systems (legally, of course), this Ethical Hacking A to Z Bundle will teach you how for $39. 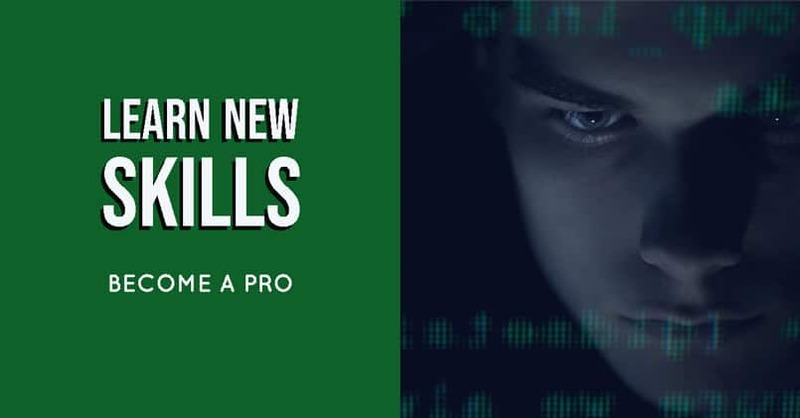 This bundle features eight courses that will introduce you to ethical hacking concepts with entry-level lectures and live demonstrations. The topics covered include identifying vulnerabilities through penetration testing, DARKNET and wireless attacks, cross-site scripting, and other network threats. 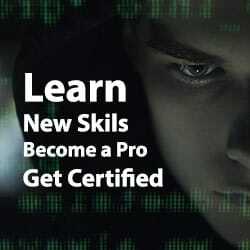 You’ll also be introduced to tools like Kali Linux, NetHunter, and Burp Suite, which are used to test network security.